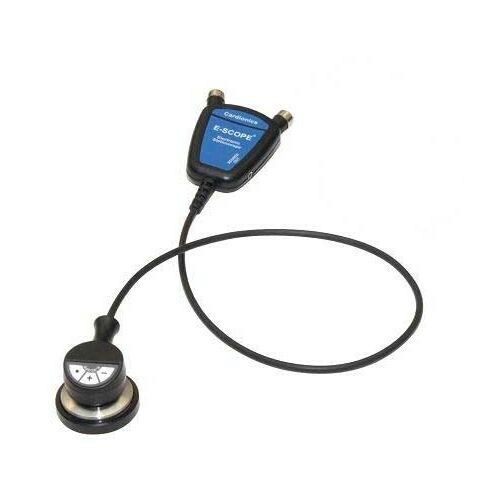 The Cardionics E-Scope II 7710 Belt Model Stethoscope detects many faints sounds for you to decipher varying disorders! The product also can be used for various disciplines of medicine such as pediatrics, neonatology or general clinical use. The stainless steel diaphragm will produce 50% more sound sensitivity that is more comfortable and allows the use of the split-finger technique.